To those who are wondering how the football stadium of the future will look like, here's the answer: green, almost entirely of wood. 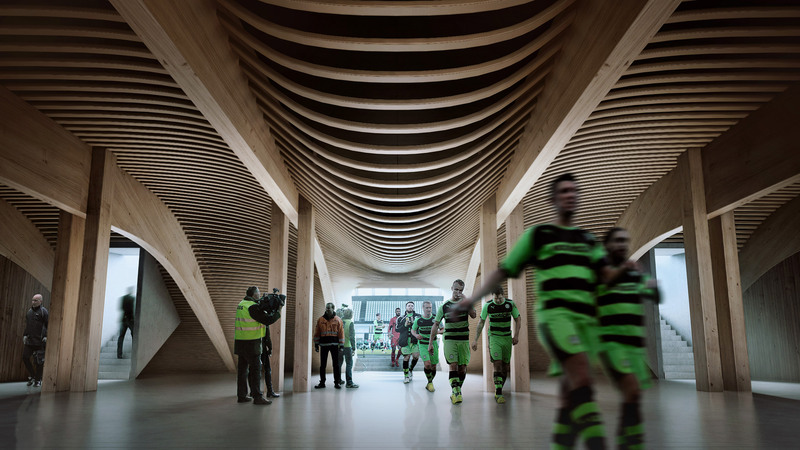 Zaha Hadid Architects has been commissioned to design a 5,000-seat stadium built entirely from wood, for the British football club Forest Green Rovers. The London-based firm set up by the late British-Iraqi architect Zaha Hadid won an international competition to design the stadium for the National League team, seeing off competition from over 50 other entrants from Europe and America. Located in Stroud, in Gloucestershire, the structure will be the focal point of an eco-park entirely dedicated to the combination of sporting activities and green technology, for a total investment of about 100 million pounds. 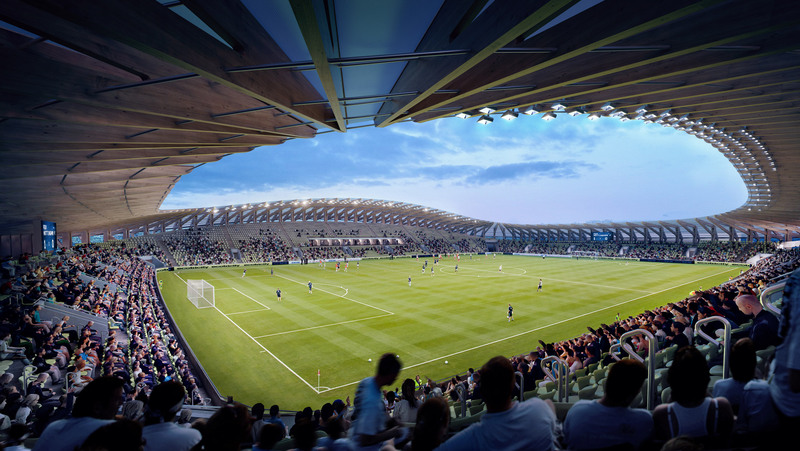 "The exceptional feature of this stadium is that it will be made of wood - almost entirely: it is the first time ever that such a project will come to fruition," said the president of the football club, Dale Vince. He added that "not only is wood a natural material, but it also has extremely low carbon footprint ". Jim Heverin, Director of ZHA, said: "We are really proud that we were chosen chosen for the project of the new home of Forest Green Rovers: it will be not just a stadium, but an important achievement for the community. The ambition of the club mirrors our own ambition, which consists in combining the latest technical research in materials and construction, with new design approaches to build architecture more ecologically sustainable and inclusive. " The roof will consist of a transparent membrane, which allows the turf to grow naturally. The arena has been designed to allow for future expansion: initially it will provide a space to accommodate five thousand spectators, but eventually it can double in size, depending on the team's success. 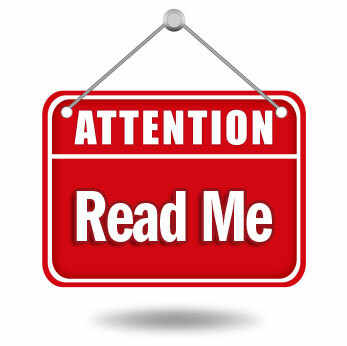 The entire complex will be powered exclusively by renewable energy sources.